In 1964, Lake Michigan’s fisheries were in dire straits. 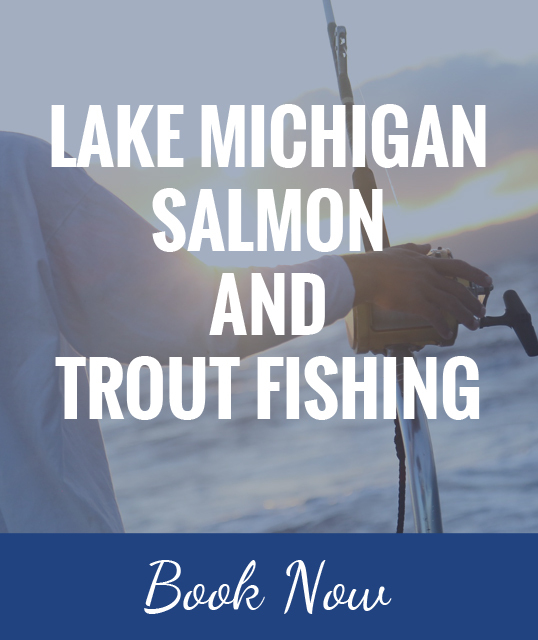 The native lake trout had been wiped out in Lake Michigan, thanks to over-fishing and sea lampreys. Whitefish were endangered, reports say, and stinking dead alewives that washed up on the beach drove away tourists. Something big needed to happen. The man who would decide what that big thing would be was Dr. Howard Tanner, the new fisheries chief for the state of Michigan. At a time when the federal government was in favor of bringing back trout, Tanner had other, radical ideas. This led him to a surplus of eggs up for grabs from out West, but it wasn’t trout eggs. Instead, they were Coho salmon eggs. In actuality, it wasn’t salmon’s first introduction to the Great Lakes, as they were unsuccessfully planted in tributaries in 1873. But Tanner had an idea to re-introduce the salmon in 1966, and it was the “something big” that needed to occur if the fishing industry was going to stand a chance at revival. At Tanner’s urging, the decision was made to stock the Platte River and Bear Creek with Coho salmon smolts. Both are tributaries that lead into Lake Michigan. In addition, Tanner also ultimately decided to plant Chinook salmon, a larger cousin of the Coho as well. It didn’t take long for the results of the decision to show themselves along the lake. By Labor Day 1967, the fishery had exploded in Platte Bay with mature Coho salmon, some as large as 20 pounds, but with an average around 12 pounds. The lake was teeming with fish and the fisherman that came from miles away to reel them in took notice. “They ran out of Flatfish (lures), they ran out of gasoline, and then they ran out of beer and they were really in trouble,” Tanner said with a chuckle. “But they also enjoyed that trouble.” Shoreline communities later complained they had been unprepared for the onslaught of fishermen that converged on their communities in the first years of what would be an explosion of salmon. There were not enough boat launches, parking areas or public bathrooms. Of course the huge economic impact created by this fishery brought no complaint. 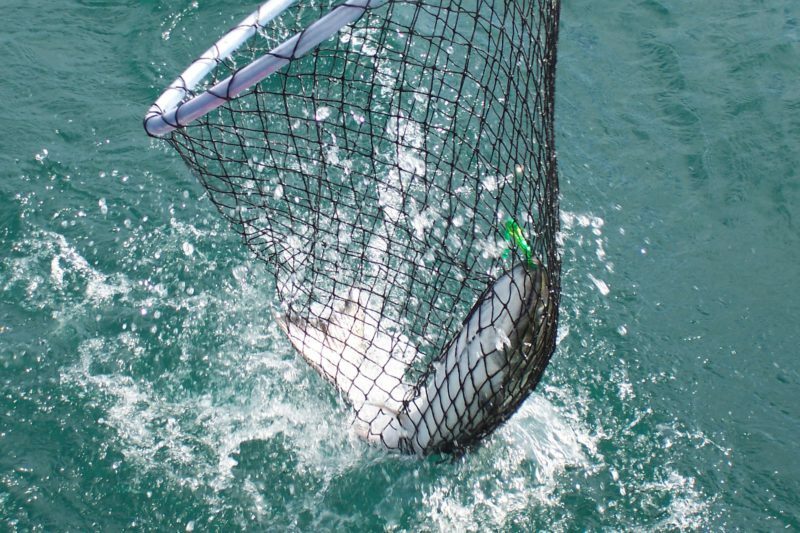 Through the years this salmon fishery has seen its’ share of up’s and down’s. Dealing with disease, fluctuating baitfish populations and public opinions, the fishery has required constant and vigilant monitoring. However, in 2017 this fishery is still a strong, viable fishery enjoyed by millions of anglers from both near and far.